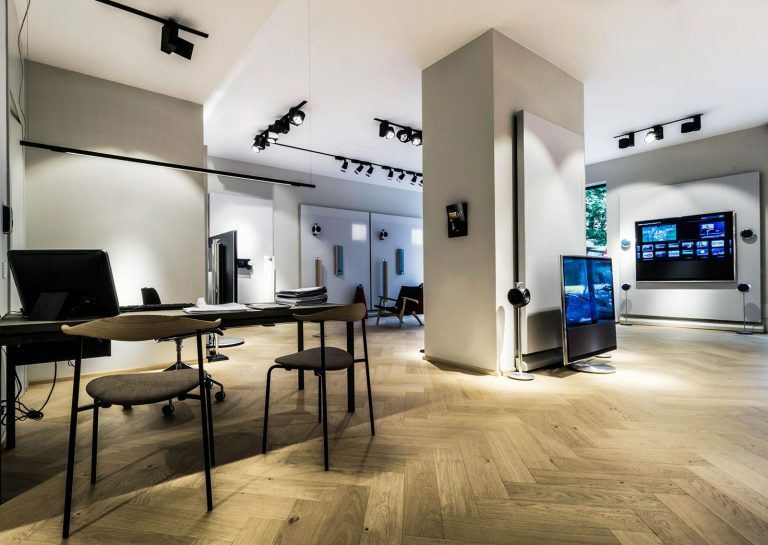 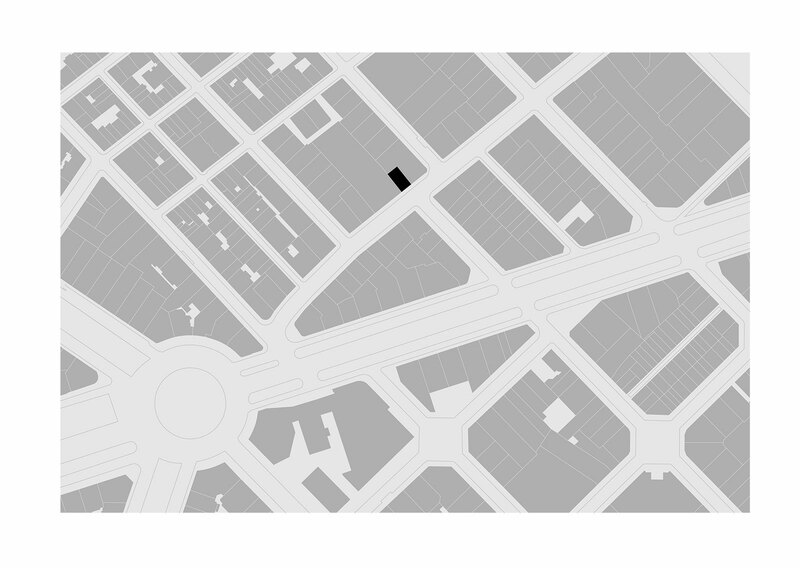 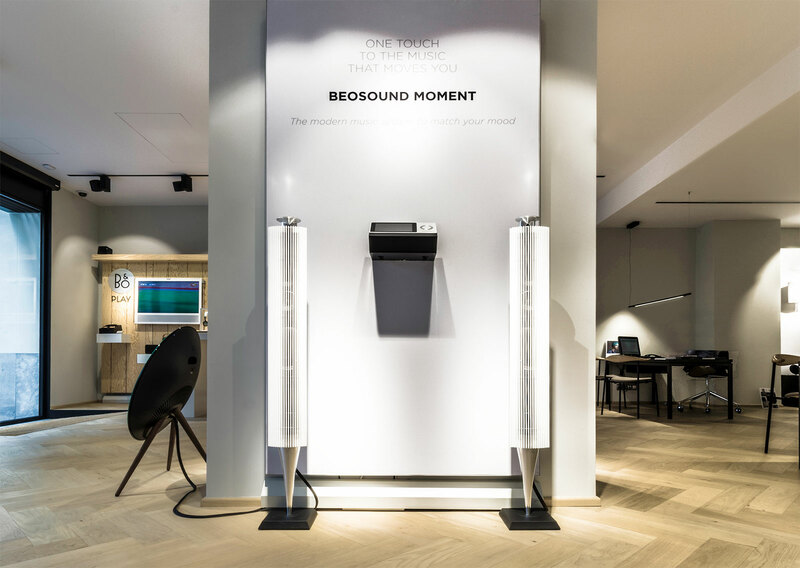 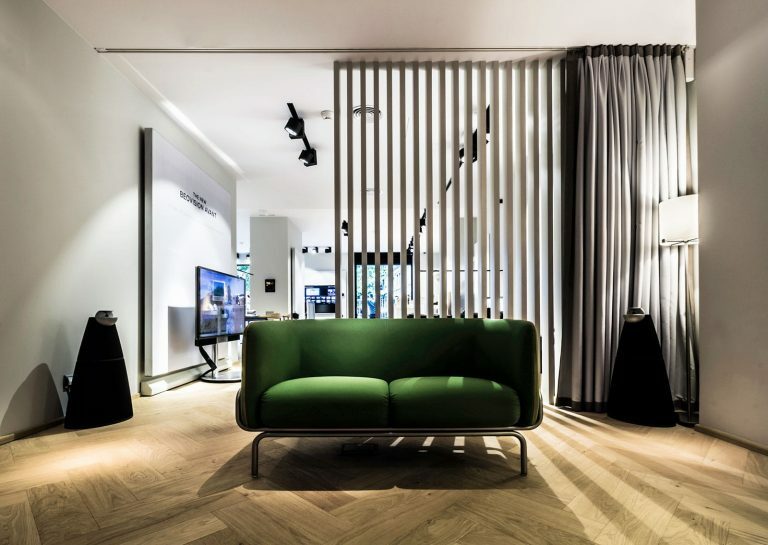 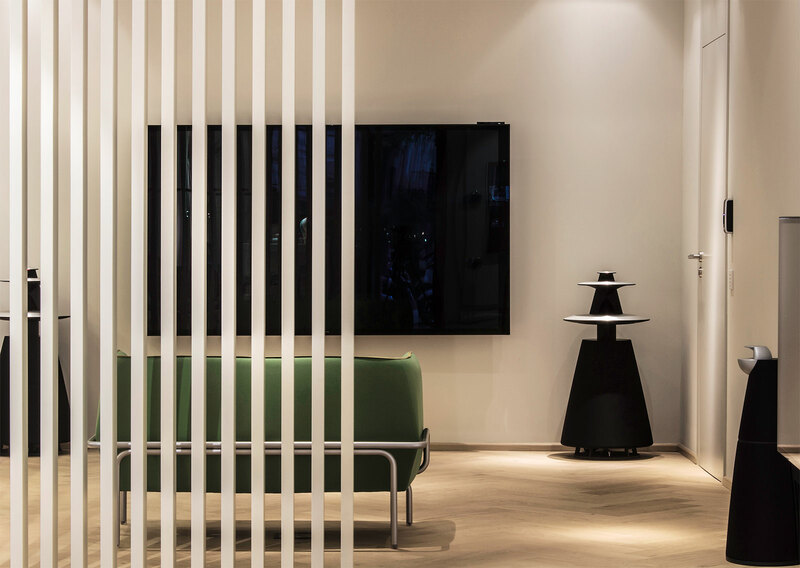 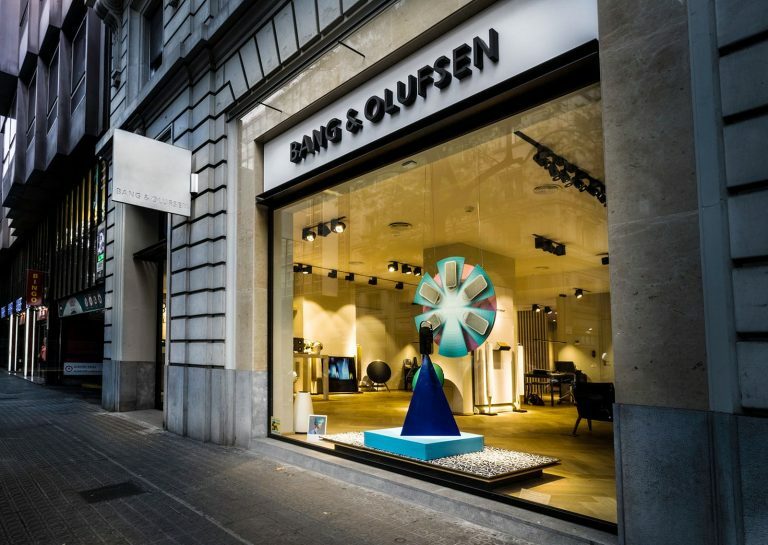 At the intersection of two important streets in Barcelona is located the new Flagship of the prestigious image and sound brand. 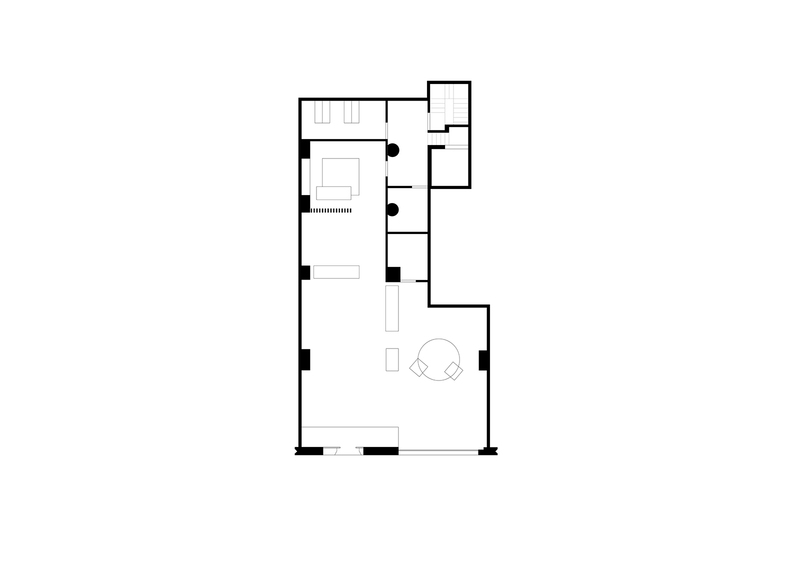 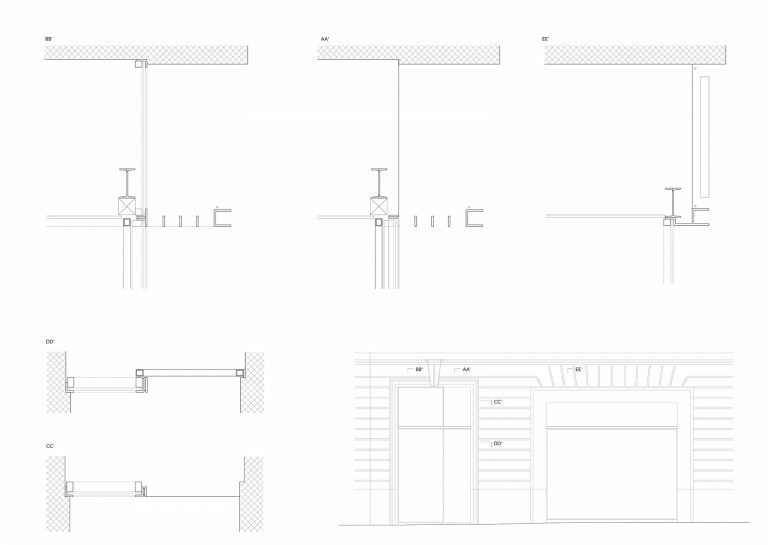 Because of the character of the location, the intervention had to respond through a new façade. 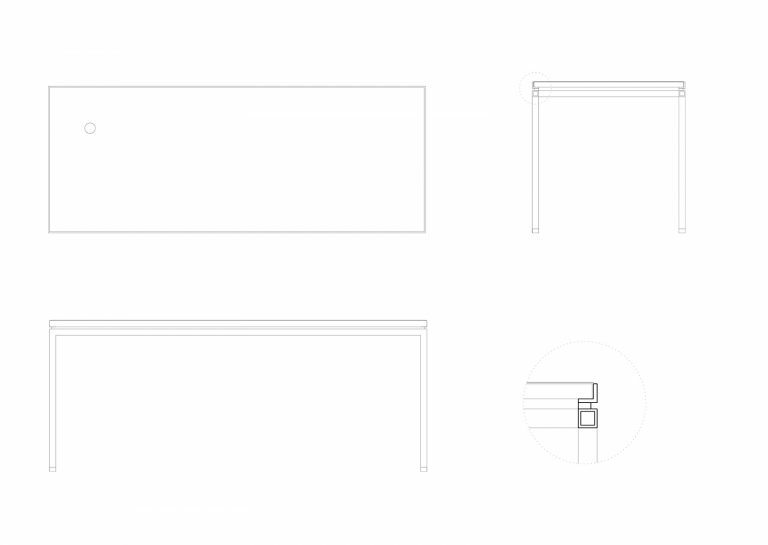 The facade is composed of a succession of different planes, which articulate and distribute the functional program. From the cenia stone located outside to the last filter composed of a vertical lattice and a curtain, the different exhibition and workspaces are generated and mixed.